The first volume covers vectors in the plane and one-variable calculus. 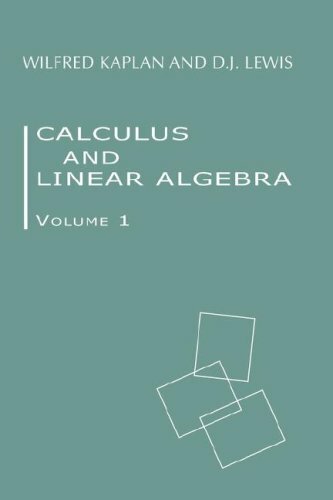 The two volumes provide material for a freshman-sophomore course in calculus in which linear algebra is gradually introduced and blended with the calculus. The work introduces many novel ideas and proofs.